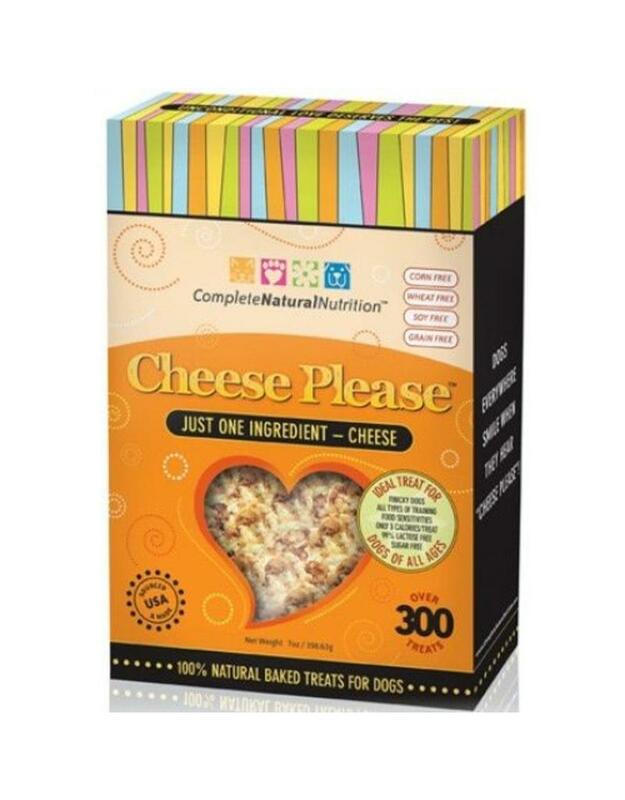 Canines love Cheese! This snack is Made in the USA with 100% crumbled Wisconsin cheese. They are all natural and baked to create a crunchy texture and smell that may even be tempting to you. There are around 300 small cheese bites in each box...this means that you can easily use it as a training treat! Each piece is only 3 calories.